It takes ba...determination to stand in the path of a high powered rifle round. Even when that round is fired under water. 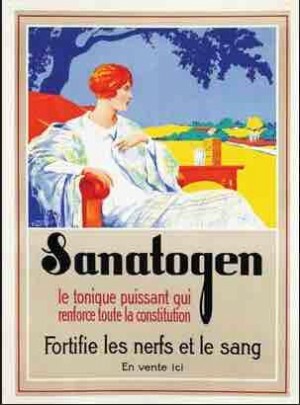 One for the weird death file. 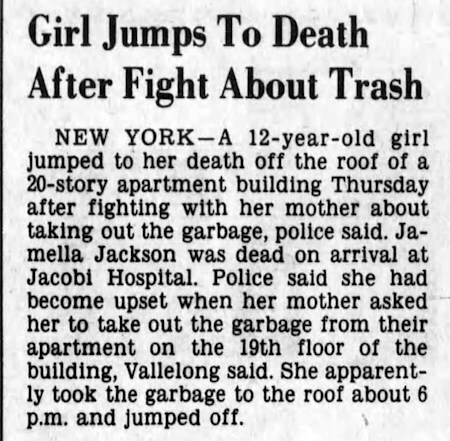 The tragic case of Jamella Jackson, age 12. 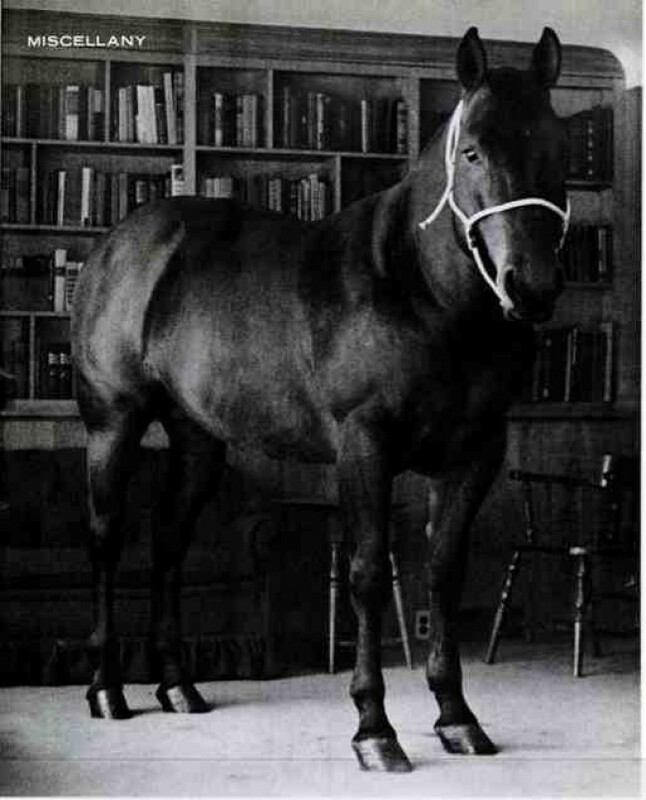 Why was this horse brought inside a house, if not just as a photo stunt? 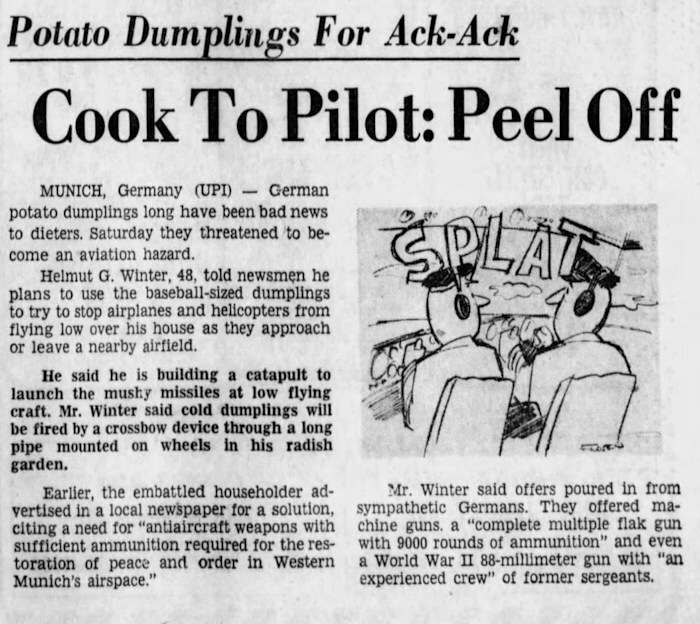 February 1967: Munich resident Helmut G. Winter was sick and tired of the noise of military aircraft flying low over his house. 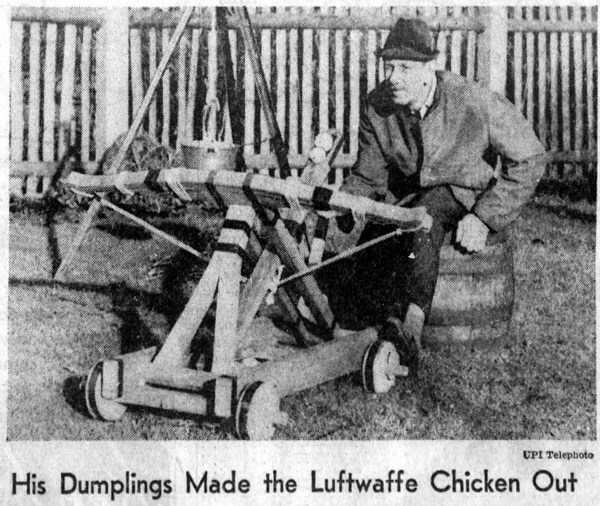 So he built a catapult and started launching Bavarian potato dumplings at the planes. In one week he launched 120 dumplings. He never managed to score a direct hit. 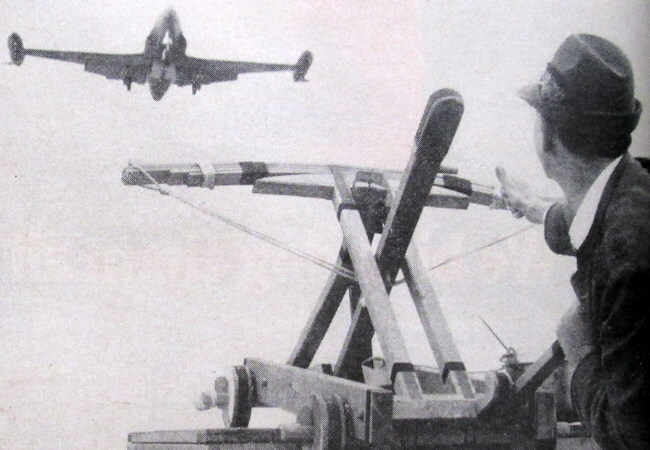 But eventually both the West German Luftwaffe and American pilots conceded defeat and agreed to a flight path that avoided his house. 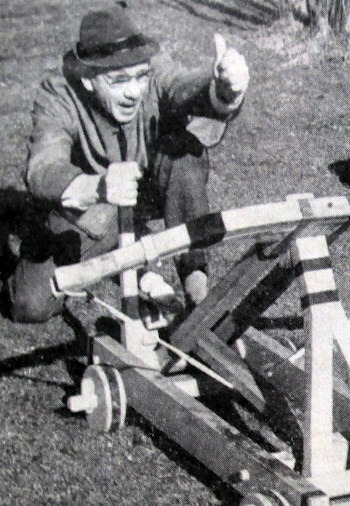 Reportedly, he gave the Americans a model of his dumpling cannon as a gesture of thanks, inscribed "As a souvenir and a warning — Helmut G. Winter, The Bavarian Dumpling Shot." I bet this model has now been lost or thrown away, instead of being in a museum where it belongs. Every so often the media needs to sound the alarm about a new drug that's corrupting the youth of the nation. 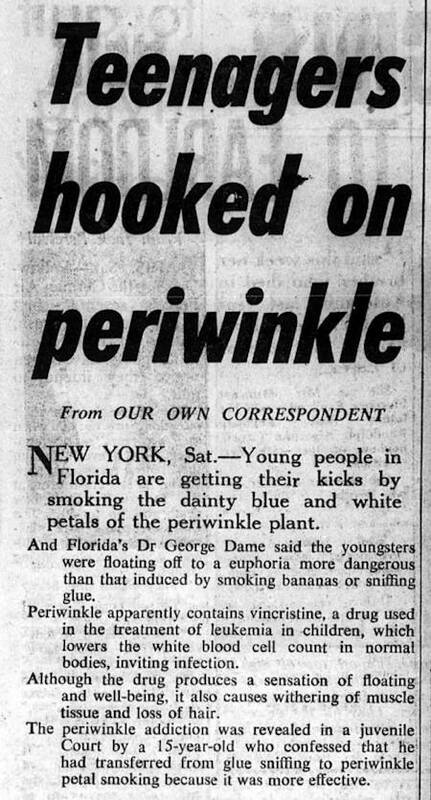 In the summer of 1967, that drug was the periwinkle plant. The entire scare was based on one group of teenagers in Florida who experimented with the plant, but still it generated plenty of headlines. Can smoking periwinkle actually get you high? Probably. Over at erowid.org there are some reports of people experimenting with it. 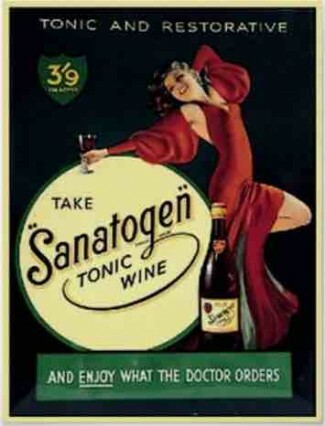 Though despite the scare of 1967, it never caught on as a popular drug. A chemist at Eli Lilly & Co. of Indianapolis, where the drugs vincristine and vinblastine were developed, said last week that the perils may not be as great as Dame suspects. Both vincristine and vinblastine, he pointed out, are highly unstable and probably do not get into the smoke of burning periwinkle leaves in an active form. Nonetheless, the chemist was quick to put down the periwinkle cult. 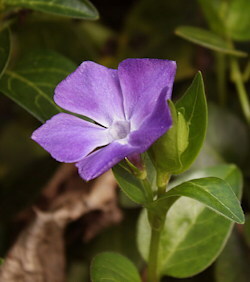 "Periwinkle," he said, "like most inedible plants, is toxic. 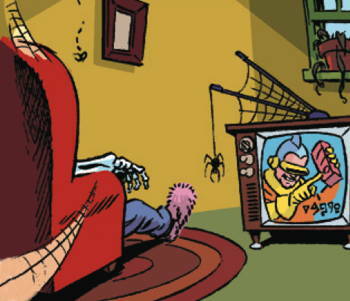 You might get pretty sick to your stomach." 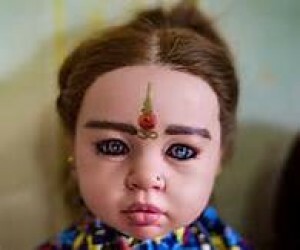 These creepy so called "God dolls" are a new popular trend coming out of Thailand. Not all of them have the disturbing third eye markings but all are supposed to be inhabited by a child's spirit. They are purported to bring good luck when loved and cared for. Because, yeah, that's where I hope kids spirits go, into a creepy doll to bring good luck to some yuppie jerk. 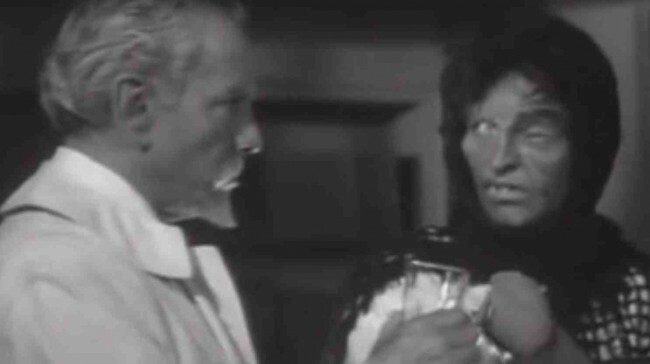 I regret that I cannot find a subtitled-in-English version of this Mexican film, where a mad scientist creates a formula that turns an extremely ugly woman into a beauty, as in the before-and-after pix below. But those of you who know Spanish--or who just want visuals--can enjoy the full movie. 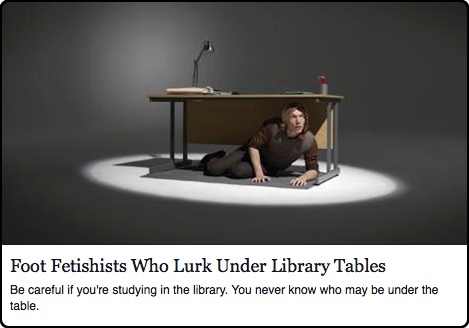 Originally I was going to write this article about the 1980 case of "Leonardo da Toenail," but then I realized how many additional cases of foot-fanciers lurking under library tables there have been. So I ended up writing a round-up article instead. Along Highway 1 near Bolinas, CA, there have been numerous reports of coyotes (or maybe just one coyote on multiple occasions?) "staring down automobile drivers as they drive through this twisting, turning section of highway." A driver said, "It's a terrifying, yet beautiful thing to behold." 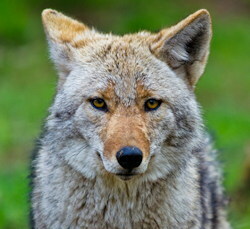 Why is a coyote staring at motorists? One theory is that the animal ate some hallucinogenic mushrooms, and the cars have become "some sort of coyote vision, a dark vision of human interlopers." Another, more mundane, theory is that someone fed the coyotes by throwing food from their car, and so the coyotes are now sitting and waiting for more food.